My Logo Explained - Elliot Kaminetzky, Ph.D. 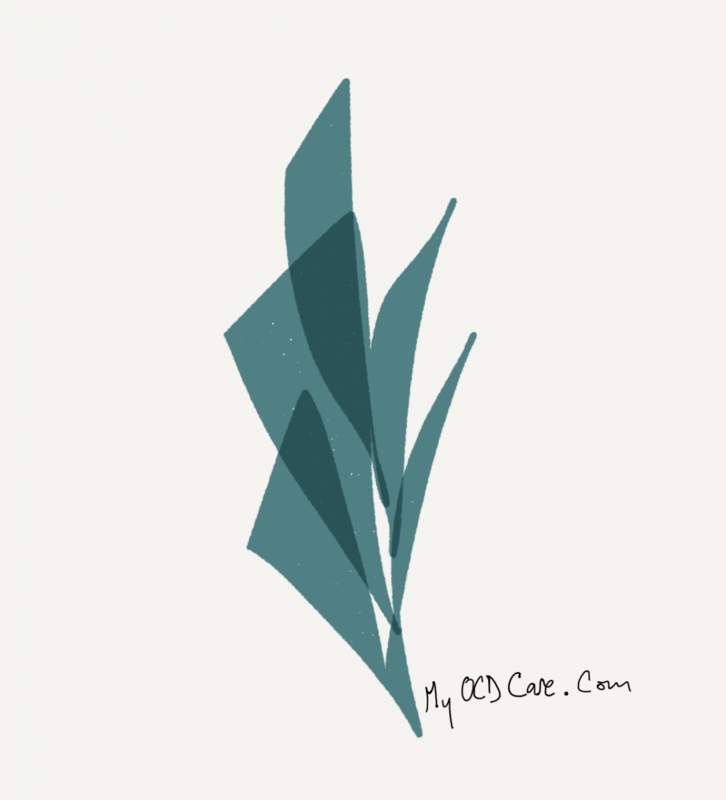 Among the many tasks that go into starting a private practice is making a logo. I could have outsourced this task to a professional, but I thought I’d put my Studio Art minor to some use and draw it up myself. I did it because it’s meaningful to me. Because a logo serves to encapsulate your work in an image, which is something that I want to come from within me. Because putting my art on display is challenging and I ask my patients to challenge themselves all the time. I wanted the logo to be a shape which goes from very narrow and expands to a unique form. This is how I view the work that I do with my clients. Living with OCD or other anxiety-based disorders is difficult for reasons beyond the emotional and often physical pain that it brings. The greatest challenge is what it can take away from a person’s life. We humans are hard wired to seek pleasure and avoid pain. Those who suffer from anxiety disorders often exert much more effort into avoiding pain, than seeking pleasure, seeking opportunity, seeking connection with others. Over time, the avoidance of emotional pain builds on itself and may make one’s life increasingly narrow. My job as a therapist is to help my clients learn to face their fears, in pursuit of expanding their life. This is depicted in the shape expanding to new areas and growing into a unique shape. When individuals shift from the objective of avoiding pain to pursuing the things that are meaningful in their lives, the anxiety/obsessions become much less aversive. We can then begin expressing our unique selves. Individuals are often shocked when they begin doing things that they have avoided for so long. That moment when a client tells me they chose to do what they love even if it scared them is what gets me out of bed in the morning and keeps me in the office late at night. If you or someone you know needs help with OCD or anxiety, feel free to reach out at 646-580-4572 or write me a confidential message here.